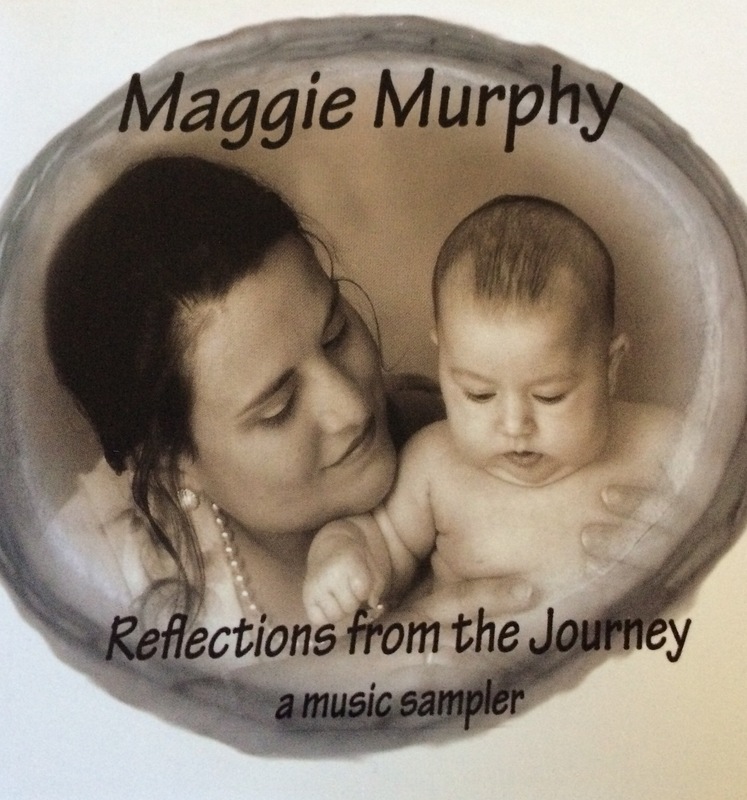 Reflections from the Journey, a Music Sampler, is my first CD. It is a collection of songs that span a lifetime, songs sung on family car trips, songs to ease a child to sleep, songs to say good bye to a loved one, and new songs for the road ahead. If you would like a copy, they are available for purchase here. For International orders, please send request through the Contact Information Tab at the top of the page. Audio samples for Reflections from the Journey, a music sampler and other songs are available here. We are currently working on an Irish pub set, a few of the classical tunes and some more lively sets of craic. Please check back here for videos, concert announcements, etc. Looking for Celtic Music for your venue? Contact us through the Contact Information Tab and someone will reply within 24 hours. I am awestruck by such a beautiful, pure voice of gold. It’s as if I was listening to the voice of an angel. Maggie that was beautiful, I always have loved your singing. Wow! Magic, Maggie. It is beautiful. God Bless. brings back memories. Wonderful job.